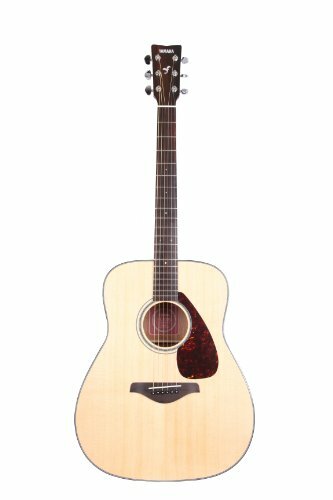 The Yamaha FG700S Acoustic guitar is a great entry level acoustic guitar with deluxe features including a solid Sitka spruce top, die-cast tuners, and a rosewood fingerboard. The heritage of Yamaha guitars begins with the FG line of acoustic guitars. Yamaha’s legendary value and quality make their instruments some of the most prized on the planet. 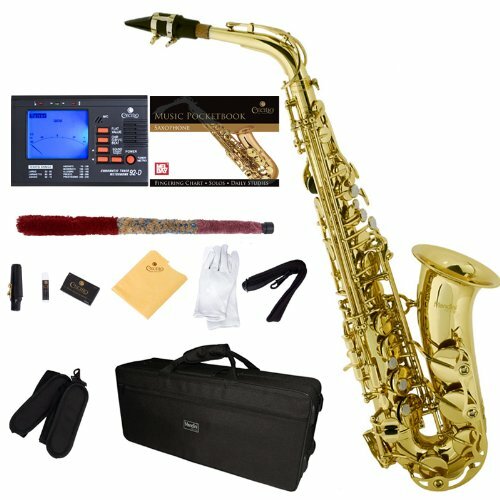 This is an affordable way to own a high-quality instrument. 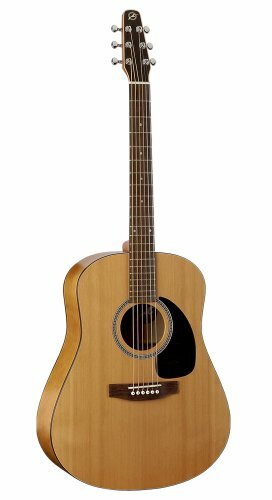 Yamaha FG700S Features Solid Sitka Spruce Top Rosewood Bridge Tortoise Pickguard Natural FinishA great entry-level acoustic guitar, the 6-string Yamaha FG700S offers deluxe features including die-cast tuners, solid sitka spruce top, and a rosewood fingerboard. Other features include a black-and-white body binding, tortoise pickguard, and a high-gloss natural finish that will look great under the stage lights. 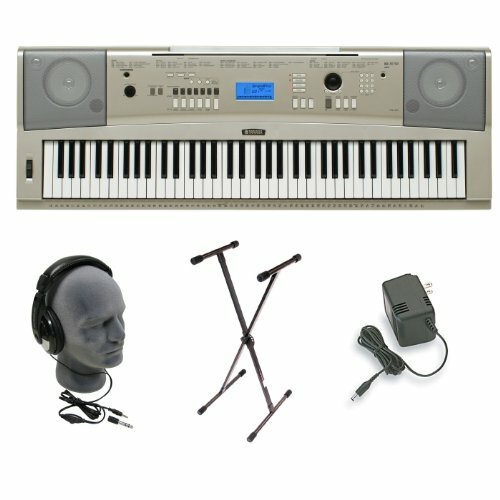 It’s backed by Yamaha’s limited lifetime warranty. Here’s a complete laptop DJ system that’s going to totally change the way you DJ. Even if you already use Traktor Pro, the tricks you can pull off with Native Instruments Traktor Kontrol S4 will blow your mind. 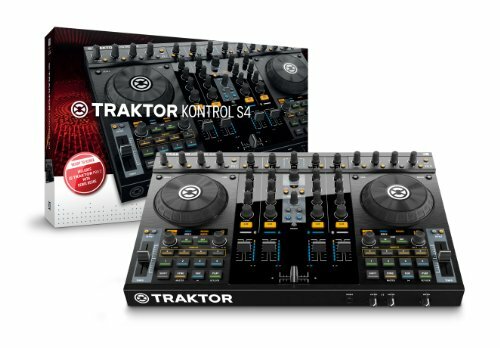 Here’s the deal – Traktor Kontrol S4 isn’t just a DJ controller/audio interface and software package, it’s a complete controllerism rig that’s totally locked together and ready to go. You see, not only does the Traktor Pro S4 software feature awesome sampling and looping functions never before seen in Traktor Pro, but S4 controller itself sports dedicated controls for all of these functions. 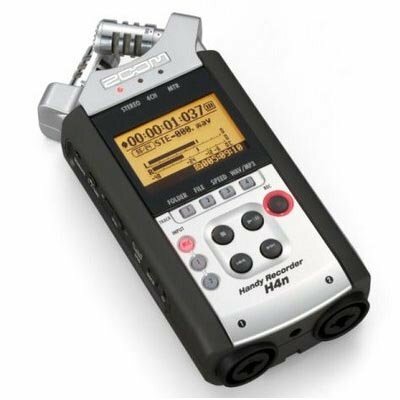 Oh yeah, and the S4 is also an amazing, pro-quality audio interface. Now, let’s get into the details. 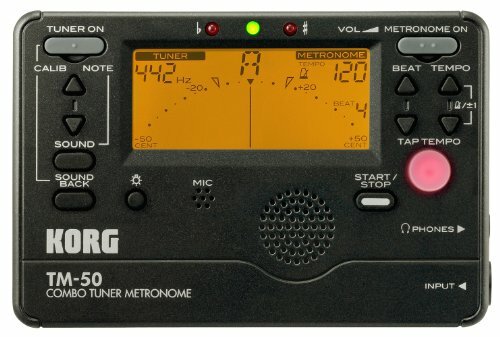 The ultimate performance tool for creative musicians just got upgraded! Among the best updated features of the Native Instruments Maschine MK2 Groove Production Studio are the multicolored pads that will greatly improve your workflow. Assign colors to the groups, sounds, patterns, and scenes, and see the pads and group buttons light up in the same colors. With the increased sensitivity of the new pads, you also have a new level of precision at your fingertips! 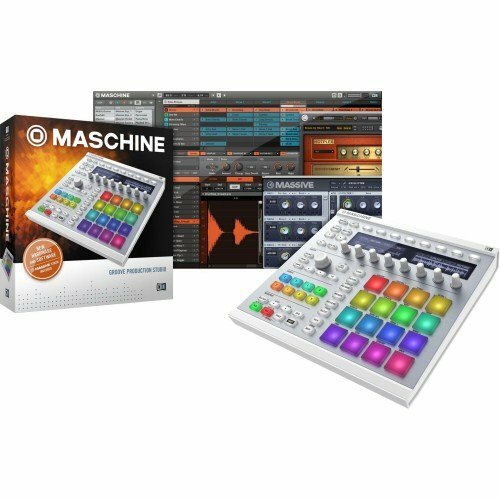 Maschine MK2 is a groundbreaking instrument that combines a pattern-based sequencer, professional sampler, multi-effect unit and VST/AU plug-in host with tactile control. 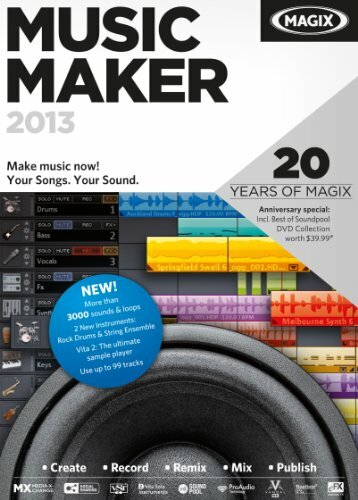 Experience a fully creative workflow with the integrated hardware/software system, combining the flexibility of computer-based music production with straightforward control for composing, performing, sampling, slicing, and tweaking effects. New and improved California Cables are here! 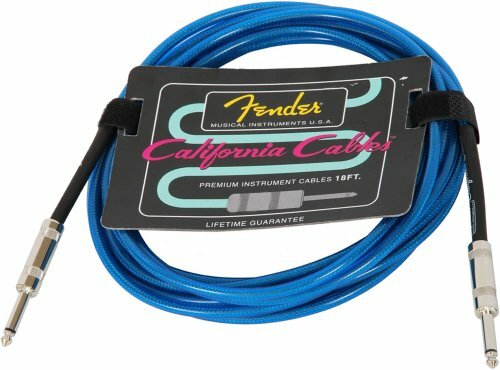 Fender has the right cable for the job in a variety of vintage colors. Available in 10′ & 18′ lengths with a limited lifetime warranty. 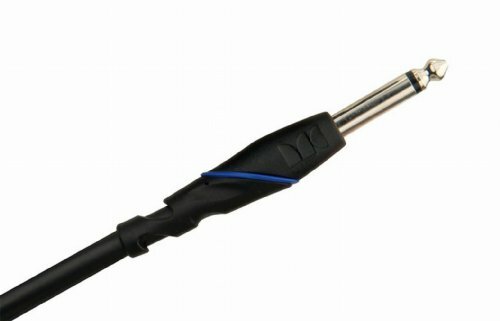 Quality cables at an affordable price! A heavy duty conductors stand in black. 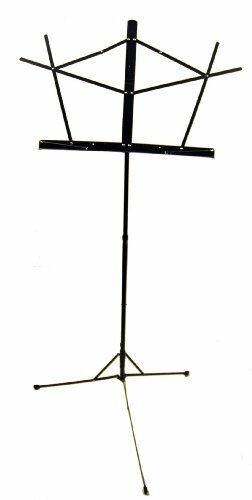 Extremely durable and versatile, this stand is ideal for orchestras, schools, theatres and use at home. 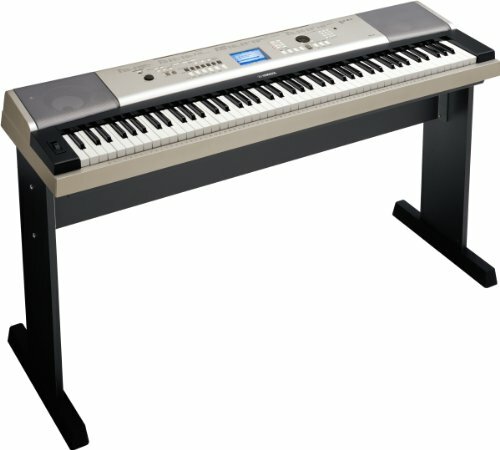 The large surface area of the top makes it ideal for scores, pieces of manuscript, folders and sheet music. The deep shelf means that even a heavy hymn book is secure, with plenty of room left for your pencils, tuners, capos etc! You can alter the angle of the top too, to maximise its suitability for the task in hand. 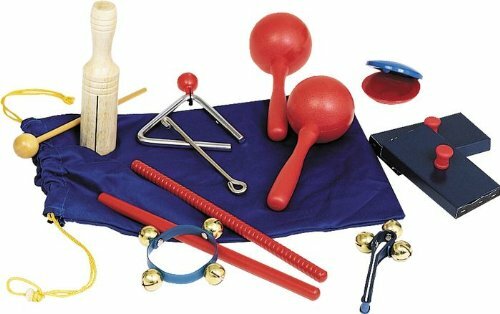 Very sturdy, it is height adjustable, without loosing its steadiness even when fully extended for playing standing up. Dimensions: 47.5 x 34.5 (cm) / 18.7 x 13.6 in. Tubular stand with folding legs, steel construction. 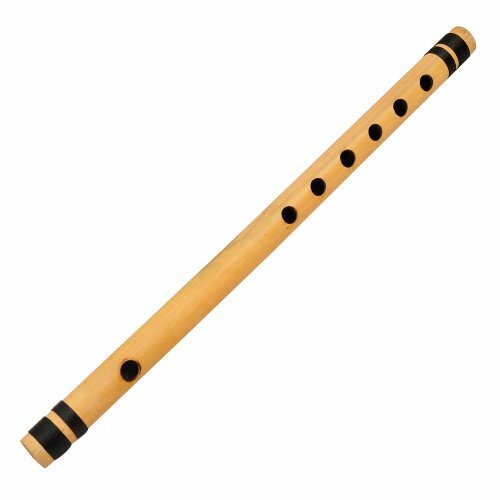 Height range : 70 to 110 cm / 27.6 x 43.3 in. Weight: 3.3 Kg / 7.3 lb. 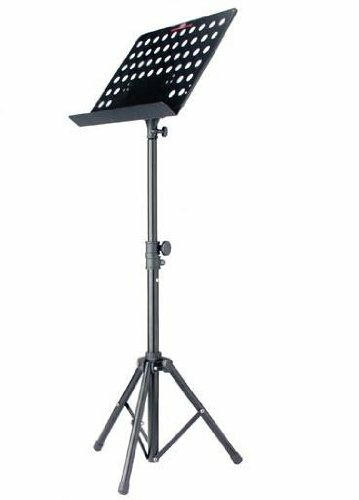 Hercules Quik-N-EZ music stand are degisned to eliminate the problems associated with ordinary stands. Tired of twisting screws when mounring on a desk of adjusting its angle? 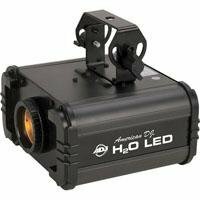 Have trouble with height adjustment? Can’t get the right stand angle? Hercules Quik-N-EZ music stands offer innocvative solutions to these problems, providing you with stands that are incredibly versatile and easy to use. 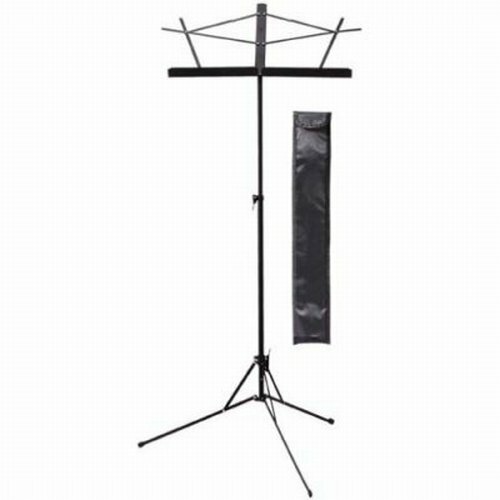 This folding wire Music Stand in black is ideal for the musicians on the go! 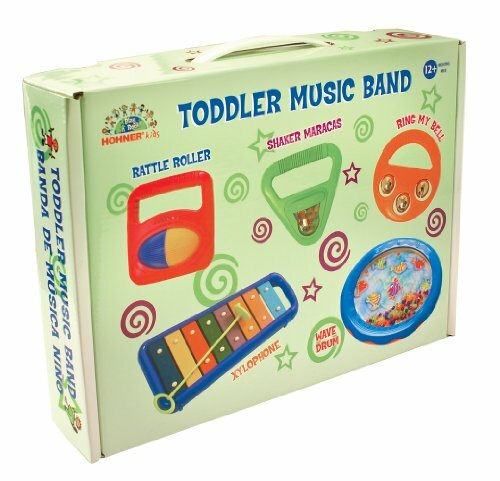 It features padded feet and folds to under 22″ x 2″ x 1 3/4″. This Music Stand also adjusts up to 53″ (top of Stand). This Music Stand makes a great gift and is a great value for the money! 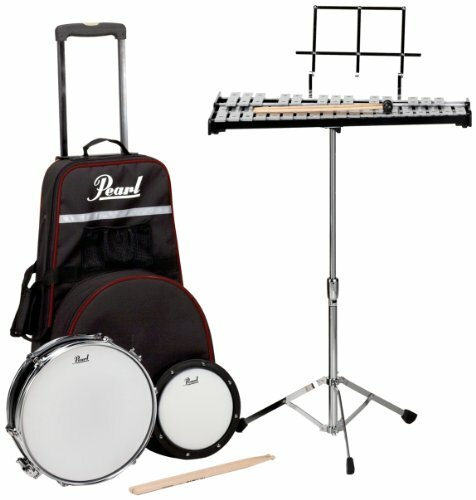 The On Stage Folding Music Stand exhibits a classic design and folds for easy storage and portability. The two section vertical shaft with friction locking clutch system and tilting bookplate makes this stand fully adjustable for sitting or standing positions. The fold out extensions can hold three 8.5 x 11-inch sheets. Stand is available in a black powder coat finish or nickel finish. 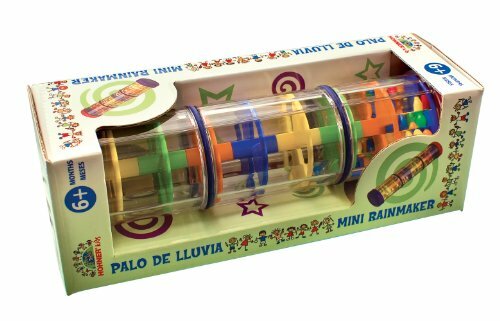 Multi-colored beads cascade through color balconies inside the clear plastic cylinder creating the sound of rain. Visually appealing while making the soothing sound of falling rain. 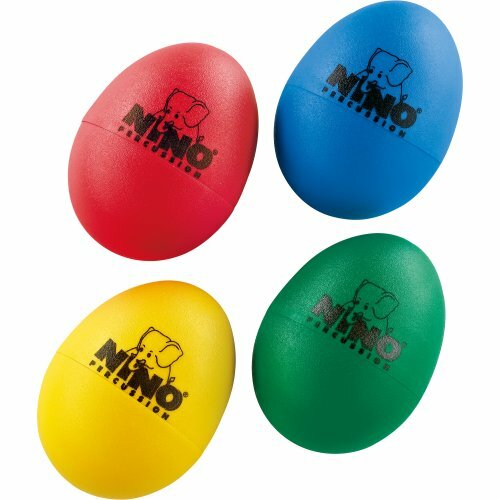 These egg shakers have a pronounced tone and a clear sound, these are excellent for the classroom; available individually or as a set.